This review presents recent progress in utilizing polymeric films made by the layer-by-layer (LbL) technique (so-called multilayered films) as reservoirs for hosting and releasing bioactive molecules. This relatively new technique is distinguished by its high modularity and structural control at the nanometer level, giving polymeric surface films with tuneable physicochemical properties. A significant increase in research activities regarding the bioapplications of the multilayered films has taken place over the last decade. 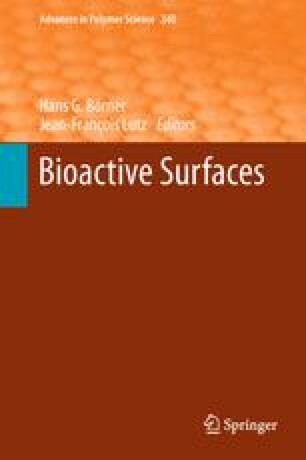 In this review, we address the bioapplications of LbL films and will focus on the loading and release of the film-embedded bioactive compounds and their bioactivity. Planar and free-standing 3D multilayered polyelectrolyte films (microcapsules) are considered. Special attention is paid to light-stimulated release, interaction of cells with the LbL films, and intracellular light-triggered delivery.